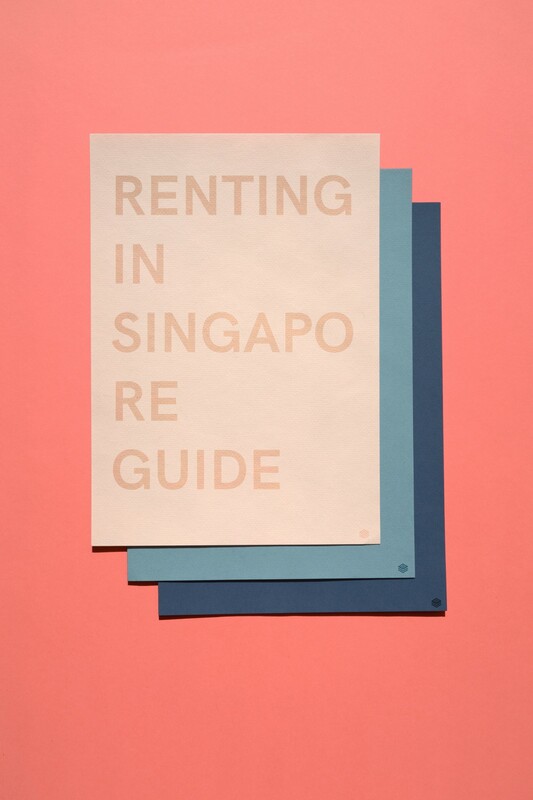 As a modern and savvy renter, what is more important than affordable apartments in Singapore? 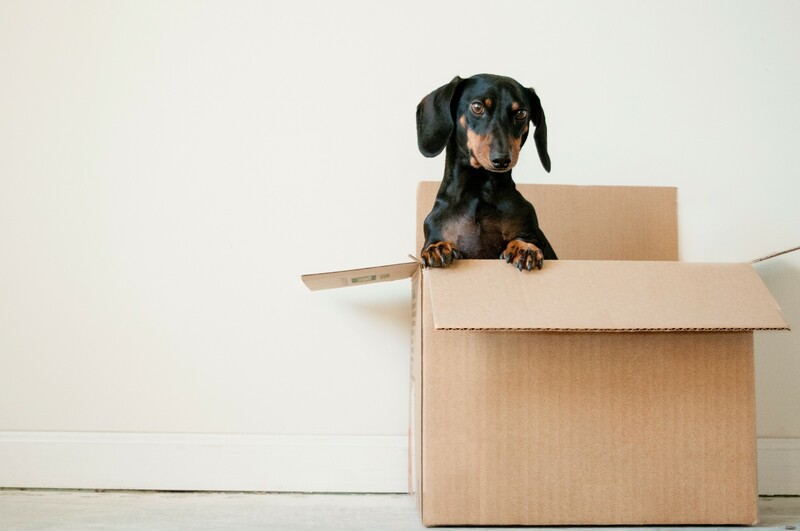 If you are extremely attached to your pet, no doubt..
Maybe you can’t knock down the wall between your kitchen and dining room or pull up the wall-to-wall carpet, but there are many less permanent..
Can you pay rent with credit card in Singapore? Paying your rent day. That has got to be one of the least favourite days of the month for every tenant out there. 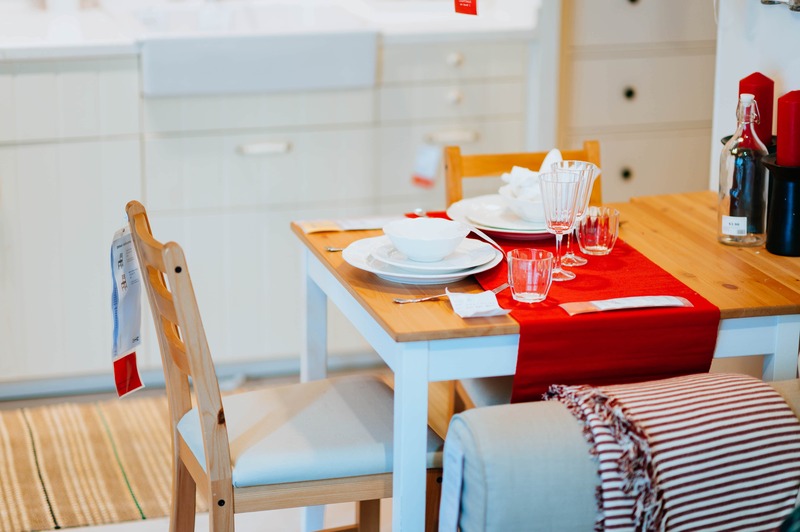 Having to..
Factors To Consider When you go apartment hunting, making the right decision is key; and to do that, you want to keep a few things.. 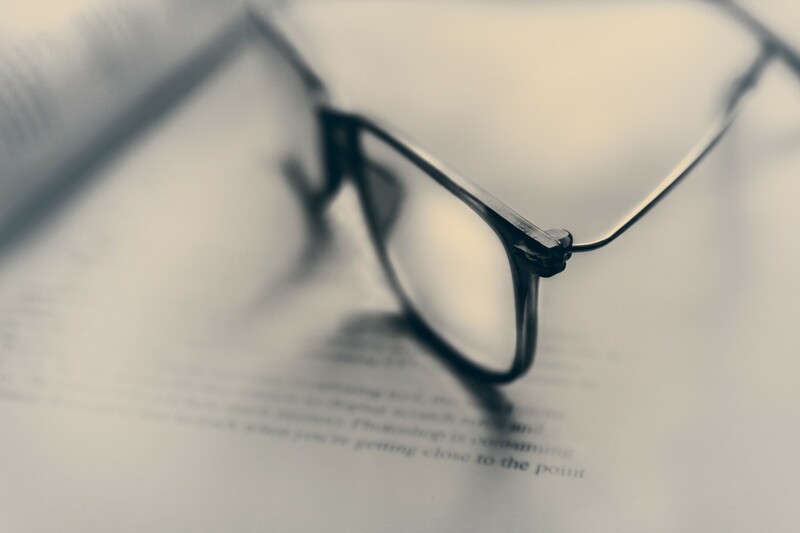 Agent fee for rental renewal – Is it compulsory to pay? 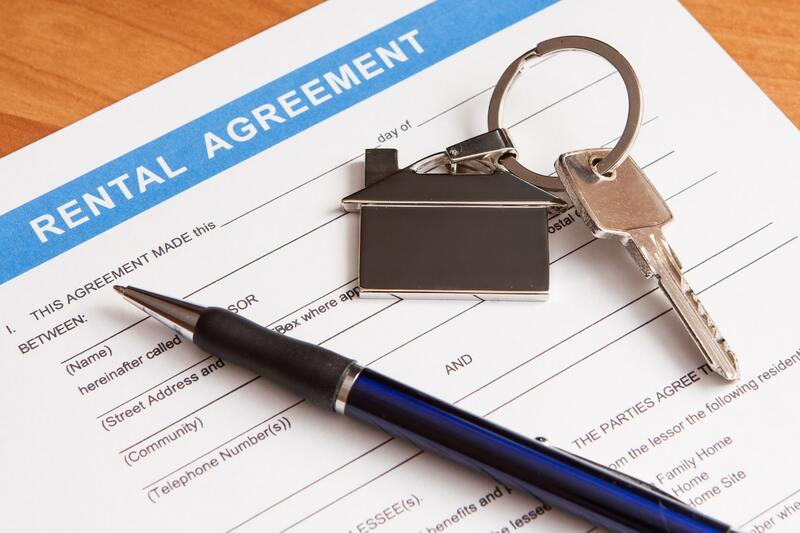 One of the most common questions for landlords when it comes to renting out their property in Singapore is – Is it a must to.. Minimum rental period in Singapore – how long can you actually rent? 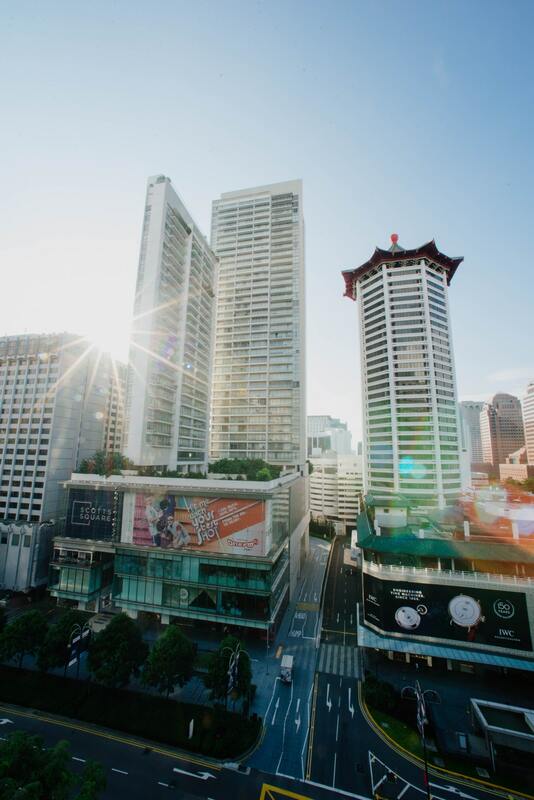 Last year Singapore hit a record high of 17.4 million tourist arrivals. That is really rather impressive numbers judging from the fact that Singapore has..
Tenant Sublet in Singapore – Legal or illegal? 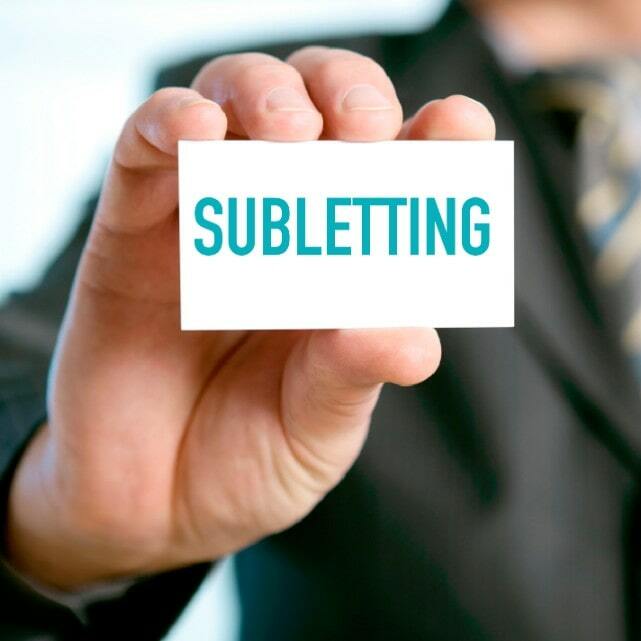 Subletting can be a big concern for any landlord, especially when it is done without prior knowledge or permission. However, there are always going to.. 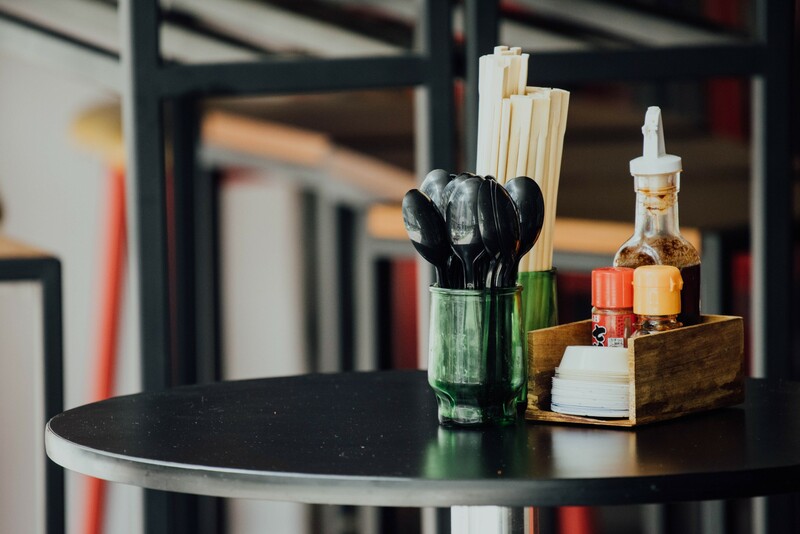 Diplomatic Clause Singapore: How does it work? 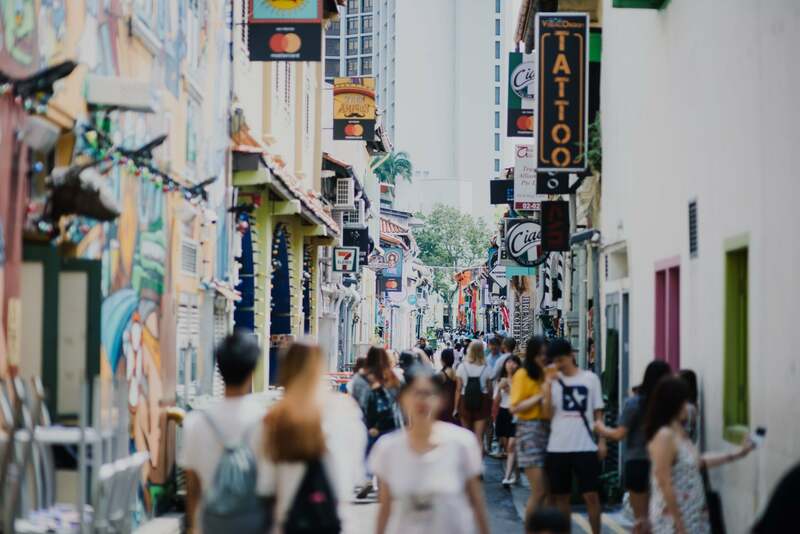 Renting in Singapore as a foreigner can sometimes be a bit daunting as there have been many complaints from tenants that rental in Singapore is.. 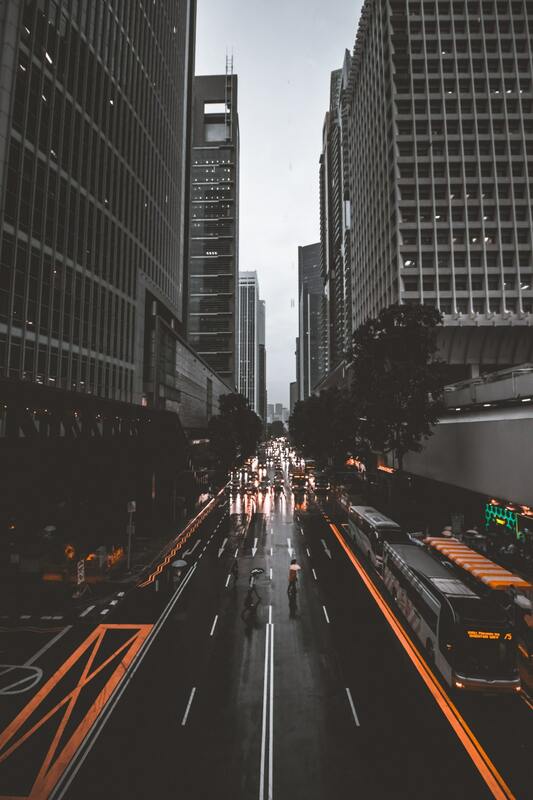 Given Singapore’s well known status of being the most expensive country in the world to own a car, it is not surprising that Singapore is.. 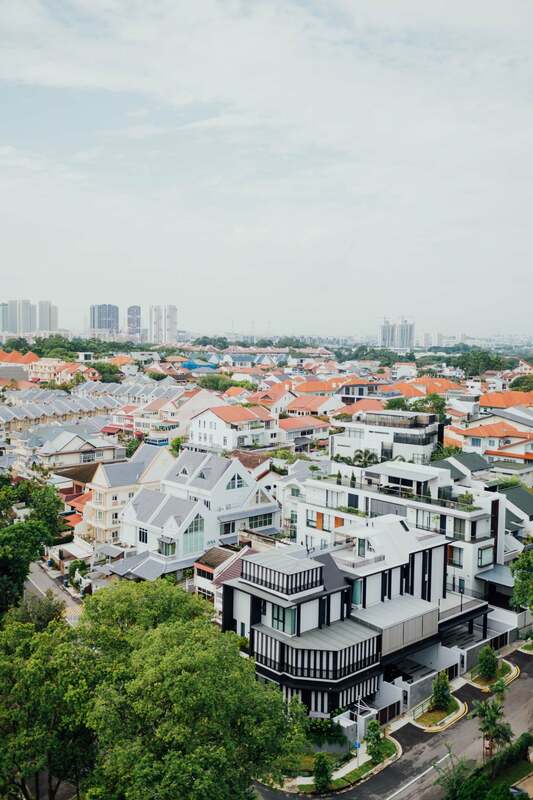 Rental Stamp Duty in Singapore: How much is it? 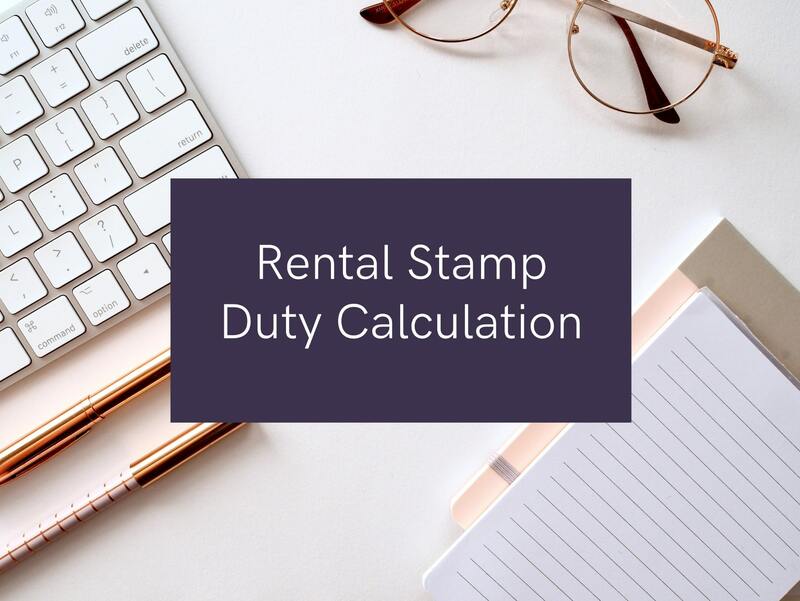 The amount that you will have to pay for rental stamp duty is dependant on the average annual rent (AAR). So on any lease period..
Singapore may be a small country, but don’t let its small size fool you. 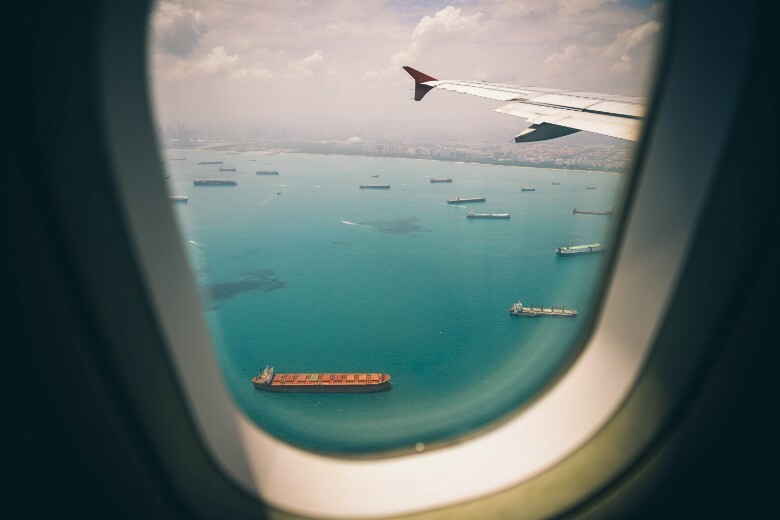 Moving to a new country is never easy, hence many expats would..
We all know that Singapore is a great place to live in. 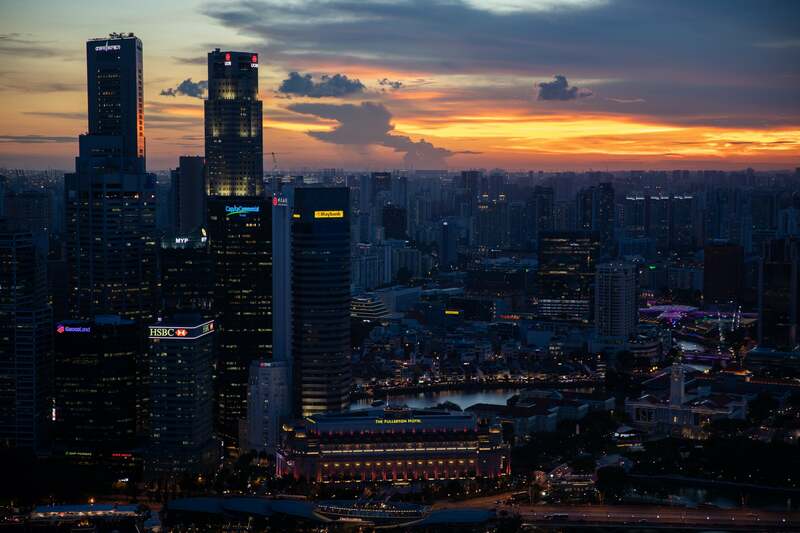 After all, Singapore did come first again in HSBC’s annual expat survey. If..
“Singapore voted the best city to live in for Expats” “Singapore is the world’s most expensive city to live in for the fifth year in.. 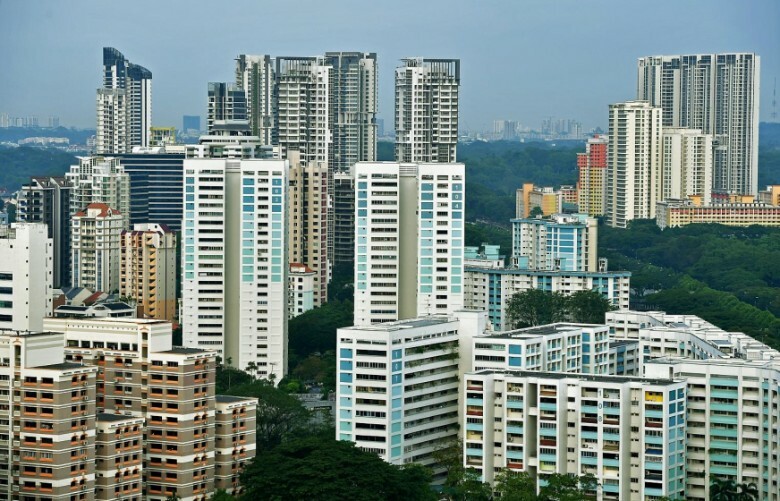 Most Singaporeans looking to rent their whole flat out tend to think only about the issue of finding tenants. Of course the marketing aspect is..